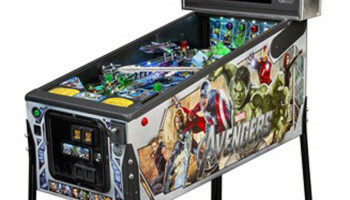 The Avengers Pinball Machine rental features the six superheroes: Iron Man, Hulk, Captain America, Thor, Black Widow and Hawkeye as they battle to defeat Loki. 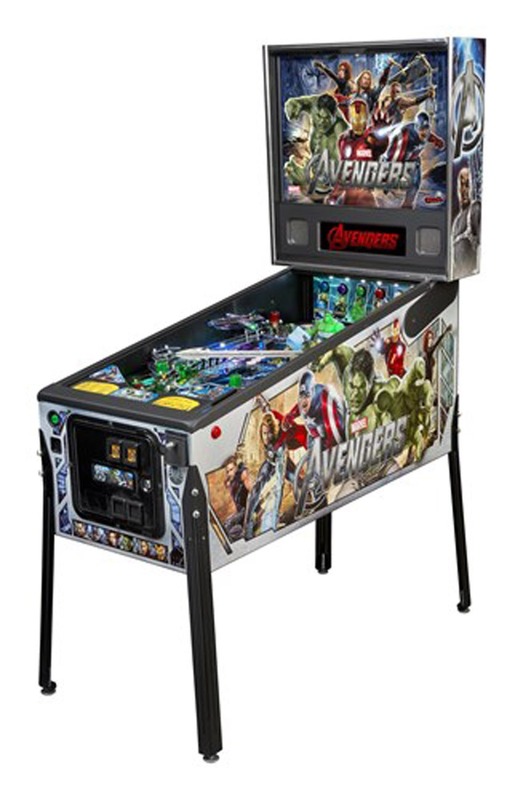 If you are a fan of The Avengers or pinball games in general, you will love this pinball machine rental! Space requirements:pinball game rental must be on level ground.